After about an hour on the Shinkansen from Tokyo, you will see a great view of the countryside and the rice paddy that will continue for about 40 minutes. 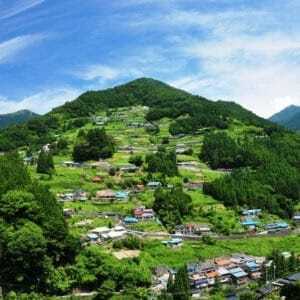 Many people think that all the regions in Japan are fully urbanized, but you will be surprised by the amount of farm land you will find in the rural areas of Japan. 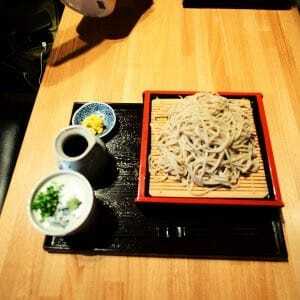 These rural areas produce Nihonshoku (Japanese food) which is part of the UNESCO world heritage. Many agricultural products such as leeks, rice, asparagus, tomatoes, eggplants and pears are made in these rural areas. Tougarashi, which is the Japanese red pepper, is also produced here. 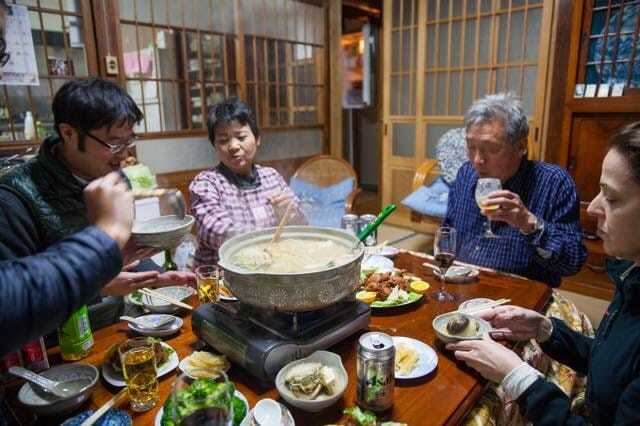 In Otawara, farmhouse stay is available for those who wish to experience the authentic Japanese lifestyle. One of the perks of staying at a farmhouse is that you get to cook and eat with the family. Depending on the season you visit, you can enjoy their special local food! If I were asked what I wanted to eat in the spring, I would answer fukinotou-butterbur sprout and taranome Fatsia sprouts. In the summer, ayu fish. 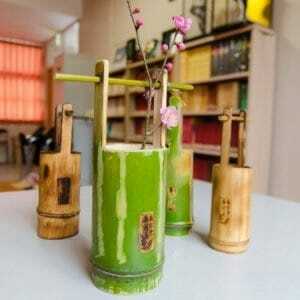 In the fall, wild plants like suzunomi and shitogi that are found in the mountains. 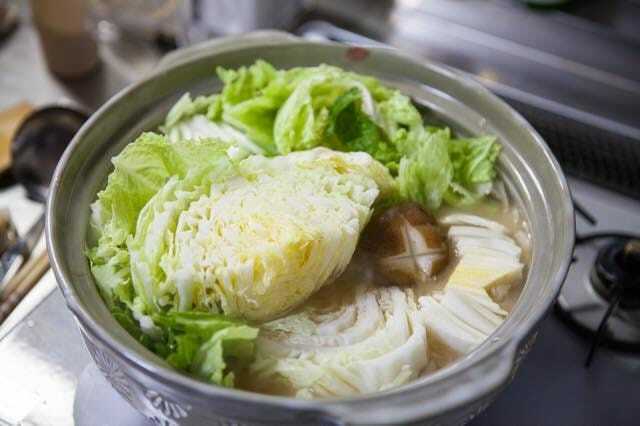 In the winter, I want to enjoy all kinds of hotpot. 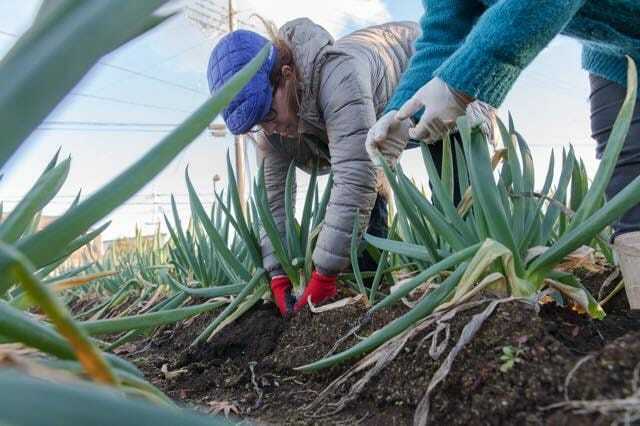 Let’s go out and harvest fresh, local vegetables together with the farmer’s family. Cook, eat and talk about life in Otawara. Discuss what you want to experience during your stay with the family, like visiting temples and experiencing the Zen meditation. 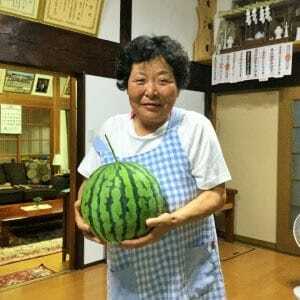 Farmers' mother knows vegetables very well. 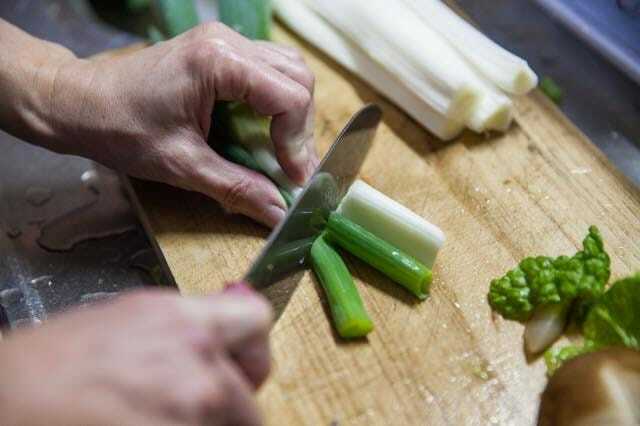 Leek is the essential ingredients for Nabemono (hot pot). She is good cook in the cozy and small kitchen. Cutting + at top for Dashi getting into shiitake. Using bottom white portion only. 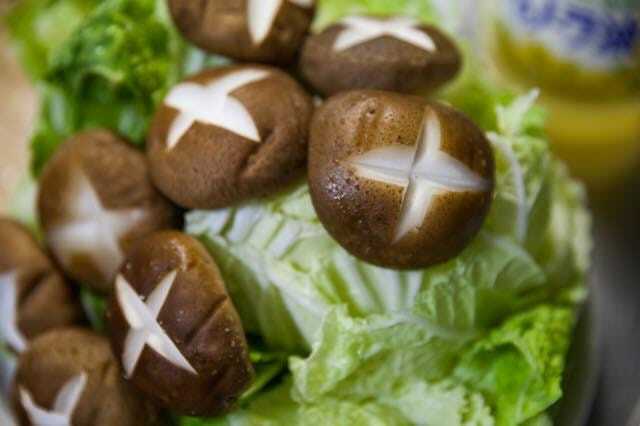 Hakusai (Chinese cabbage) root is my favorite. Enjoy dinner with Father, daughter, son! So FUN ! Hot-pot is always steaming to moistening everyone.